You have to check out Dreamscape Immersive in Los Angeles!! Posted December 28th, 2018 by Pee-wee Herman & filed under Awesome, Cool, Fun. December 27th is National Fruitcake Day!! Posted December 27th, 2018 by Pee-wee Herman & filed under Food, Holidays. Today is THANK YOU NOTE Day!! Posted December 26th, 2018 by Pee-wee Herman & filed under Holidays. I WANT TO WISH YOU A MERRY CHRISTMAS!! Posted December 25th, 2018 by Pee-wee Herman & filed under Holidays. Follow NORAD and Google to find out where Santa is RIGHT NOW!! Posted December 24th, 2018 by Pee-wee Herman & filed under Fun, Holidays. 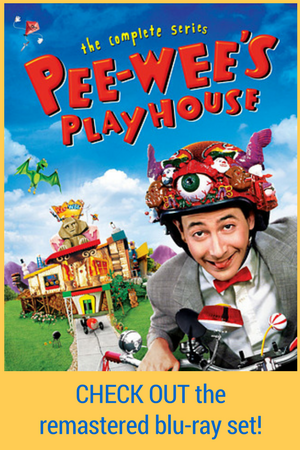 A fan made a Pee-wee’s Playhouse nativity scene! 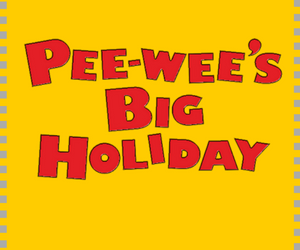 Posted December 22nd, 2018 by Pee-wee Herman & filed under Awesome, Cool, Fun, funny, Holidays. Esquire LOVES my 1988 Christmas Special!!! Posted December 18th, 2018 by Pee-wee Herman & filed under Awesome, Cool, Holidays. Firefighters rescue SNAKES from BURNING FLAMES!!! Posted December 18th, 2018 by Pee-wee Herman & filed under Awesome. LOOK at this AWESOME Fisher-Price A-Frame toy gingerbread house!!! Posted December 17th, 2018 by Pee-wee Herman & filed under Awesome, Cool, Food, Holidays. 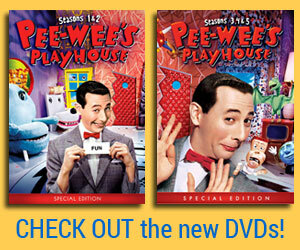 Have you watched Pee-wee’s Playhouse Christmas Special this year?! Posted December 16th, 2018 by Pee-wee Herman & filed under Awesome, Cool, Fun, funny, Holidays. Do not eat this pizza-themed eyeshadow palette!! Posted December 12th, 2018 by Pee-wee Herman & filed under Fashion, Pizza. Posted December 11th, 2018 by Pee-wee Herman & filed under Awesome, Cool, Fun, Holidays. 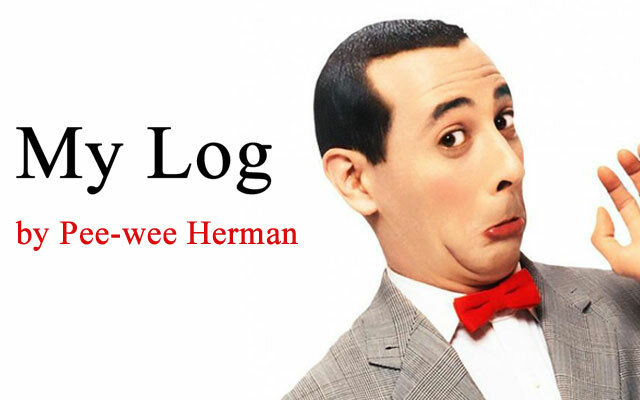 Posted December 10th, 2018 by Pee-wee Herman & filed under Food, funny, Holidays.